This year, when school started, Mr. Williams came back and surprised everyone with his new hairstyle. He had let it grow out for about 10 months. Coach Phipps also surprised the teachers and students when he came back with a beard he had been growing since March 7 of this year. He kept up with it by washing it, blow drying it, and he also used conditioner. 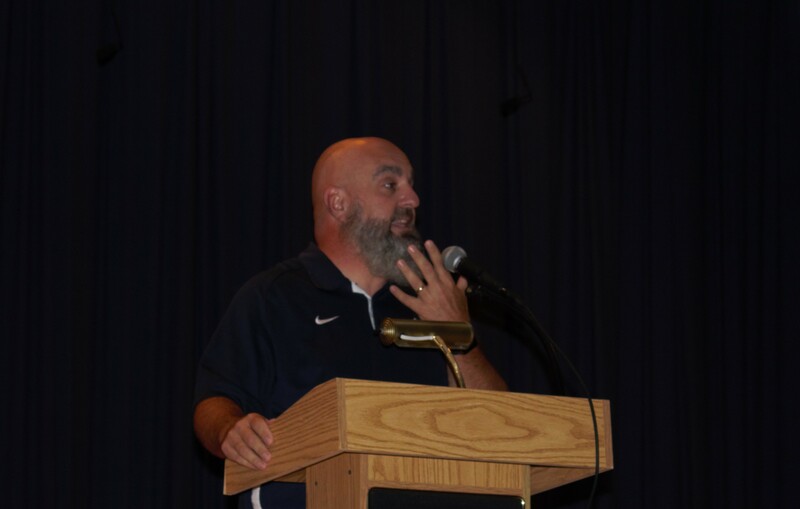 When The Grizzly Gazette interviewed Coach Phipps about his beard, he would not tell the reason that he grew it out. “I grew it out for personal reasons, don’t want to let the cat out of the bag,” he explained. He keeps up with that beard by washing it and combing it. “It’s naturally curly by the way,” Coach Phipps said.